IDC provides expert spa design, spa consulting, day spa interior design and spa development for health and wellness entrepreneurs. 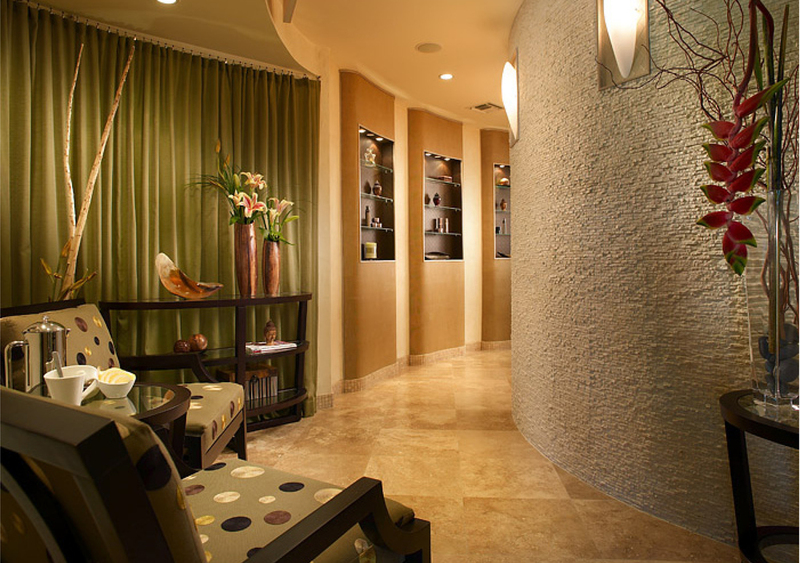 Inspired spa design ideas for your medspa, day spa, wellness center, med spa clinic, resort spa, fitness spa, destination spa, boutique hotel spa, or integrated wellness lifestyle center. 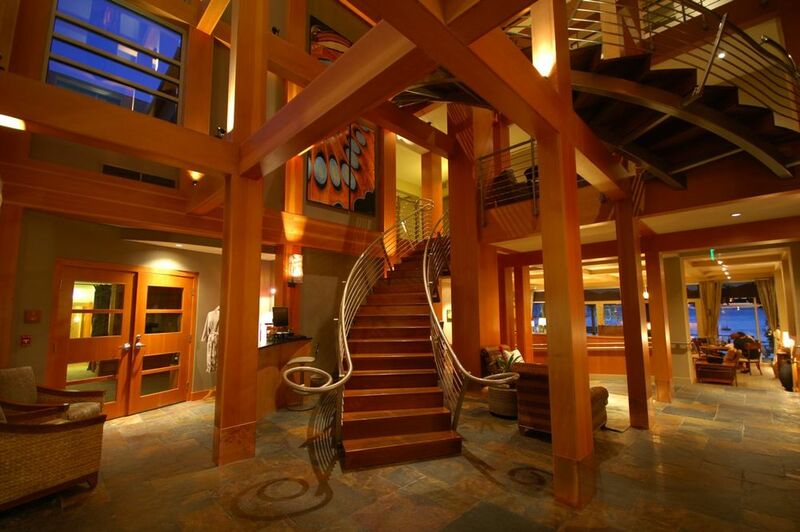 medical spas & wellness centers. Are you a visionary leader, creating a medical spa, day spa, hotel spa or destination spa in a competitive market? For over 30 years, the IDC team has delivered innovative spa concepts and professional development guidance to leading spa entrepreneurs like you. Designers of Dreams: Perhaps you are launching a new clinic, spa or wellness center. Or you’ll add one or two treatment rooms. Maybe you are taking an existing spa to a whole new level. We translate your conceptual vision into a working platform for success. We’ve built all sizes and scales of spa design projects: from room expansions to spa renovations to multi-acre sites for integrated wellness centers. A Powerful Presence: At every scale, you want to create a singular spa or medspa that reflects your skill and stature. Beauty + Efficiency = Maximum Profit Potential: If your vision is to distinguish your presence, a stunning, original spa design is a huge advantage in any marketplace. To be highly profitable, your spa needs much more than a pretty face. We create spas with an equal emphasis on esthetics and value engineering. Our design strategy combines expert resource and space efficiency with an Ergonomic Flow Assessment. The result? A highly efficient, smooth operating environment that maximizes practitioners’ time, as well as your return on investment (ROI). We're happy to discuss your dreams for your upcoming project. Please give us a call at 800-432-1034.